Youlk, also known as Ravensthorpe radish, is one of many edible bushfood roots in traditional cuisine. Naturally occurring Youlk holds special significance in Aboriginal culture as a marker of Indigenous identity, spirituality, and connection to the land. You can find it growing across Ravensthorpe, Newdegate and Jerramungup in Western Australia. Though this native vegetable is nicknamed “radish”, it’s actually classified as a relative of the carrot. With its crisp apple-like texture, golden potato colour and hints of carrot and sweet eucalypt flavour, it makes a tasty ingredient for salads, stews, pies, gratin, cakes and other dishes — or simply roasted, baked or fried with a little butter and salt. Youlk can be harvested throughout the year. Just dig down and look for the potato-like tubers and remove the larger ones. Ideally, harvest Youlk while it’s small and young, as (like with radishes) the fibres become pithy with age. 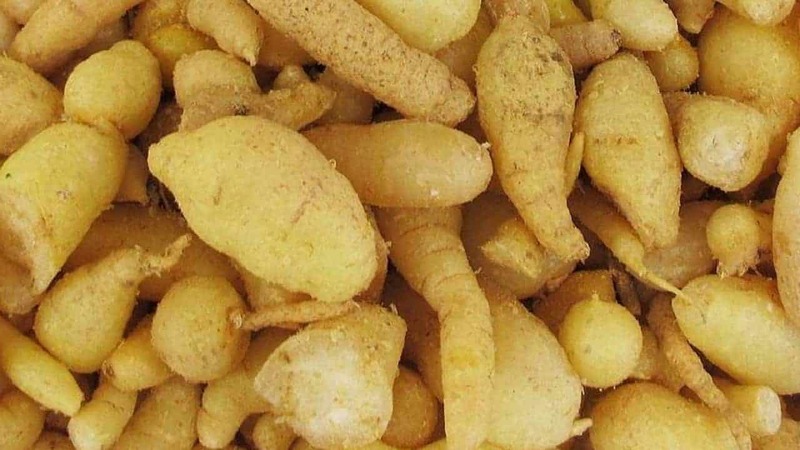 Unlike most native root vegetables, the Youlk plant lives on after a harvest — think of it like a sweet potato: you can harvest offshoot tubers, leaving the main plant and its suckers to continue growing. 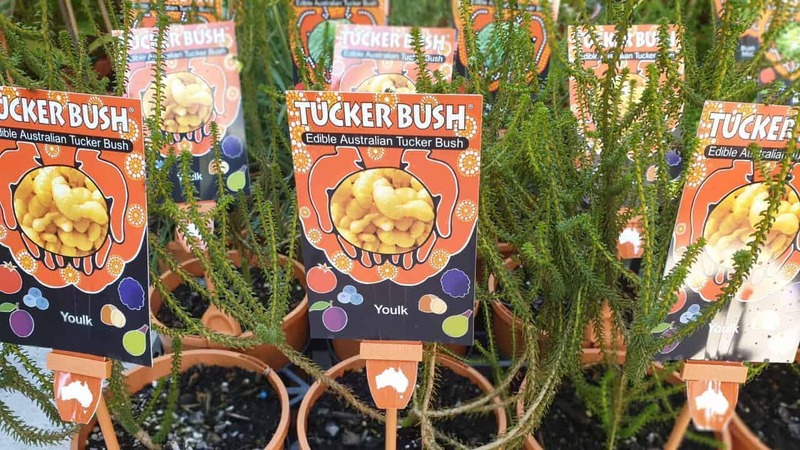 Well adapted to the WA environment, this plant can thrive under dry conditions in nutrient-poor, sandy soils. However, for best results in a backyard garden, grow your Youlk in full sun or part shade, in loamy soil, and water generously during Summer. The above-ground parts of this species reach 0.4m in height with a 1m diameter spread. Though best grown in the ground, you can still get a reasonable yield from a large pot. Can I eat Youlk raw? Yes! You can eat it raw like a carrot. It has a crisp, crunchy, apple-like texture and, like carrots, stays firm when cooked. When is the best time to harvest Youlk? Because Youlk keeps growing, you can harvest throughout the year. However, its most prolific growing season is Spring, or the Noongar seasons of Djilba and Kambarang.